Welcome to Alive Health and Beauty. 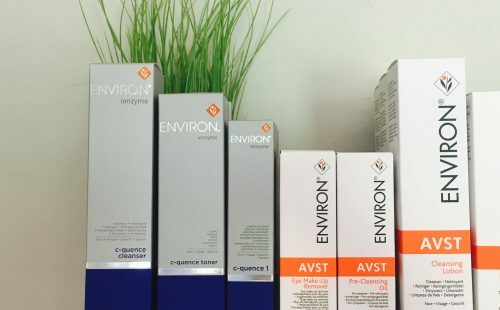 We are a beautiful salon set in the idyllic Derbyshire countryside in the Peak District, offering a large range of beauty treatments, products, semi permanent make-up and yoga. 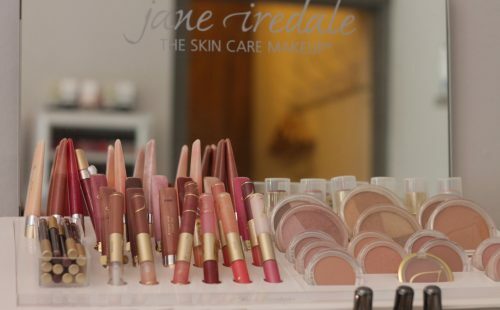 Sarah is renowned for professional advice on shapes, tones and colours to beautifully and effortlessly enhance your natural beauty. Whether you are coping with alopecia, cancer, surgical scarring, vitiligo or any other condition that has had an impact on your appearance, medical tattooing can help provide a solution. 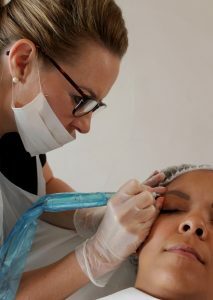 Book your semi-permanent Make Up or Medical Tattooing with The Sarah White Company here at Alive. 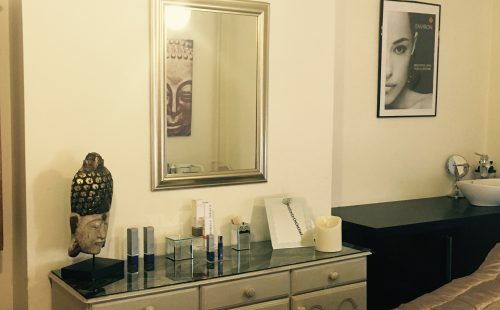 All treatments are given in our stylish rooms by our fully qualified, highly experienced and friendly therapists. From beauty, cosmetics and massage, to semi-permanent make-up and medical tattooing, we are available to pamper and make you feel amazing! Please find all of our latest treatment prices, contact details and booking information on the website. We look forwards to welcoming you to the salon soon! I was fitted in last minute which was really appreciated. Lovely setting and very relaxing atmosphere. I had pedicure with gel toes and gel nails, service was great and they look and feel fab! I had a lovely facial and an amazing massage at Alive. All of the staff are great and make it such a relaxing place. Sign up for our Newsletter for the latest offers!